Home » Outstanding ‘Fire & Fuel’ by Dirty South feat ANIMA! Outstanding ‘Fire & Fuel’ by Dirty South feat ANIMA! Dirty South holds a special place in our hearts and we look forward to the release of his next album via his imprint Phazing Records. As we’re moving closer to its completion, the Australian talent previews his upcoming ‘Fire & Fuel‘ featuring once again his vocal “muse” ANIMA!. Dirty South had already used his voice on ‘If It All Stops’, ‘I Swear‘ or ‘All Of Us’. 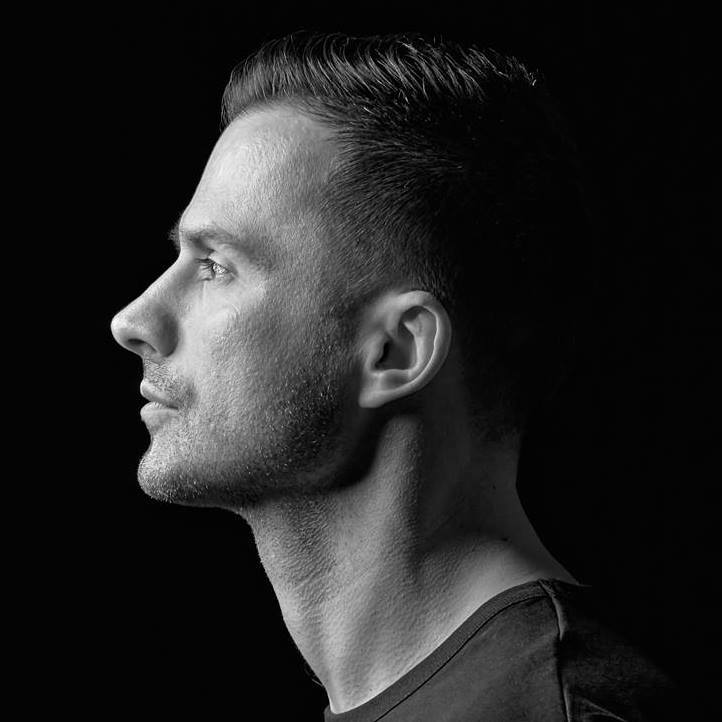 Recently played at Mixmag The Lab New York, ‘Fire & Fuel’ is distinguished once again with Dirty South’s dark universe, always focused on this Tech House captivating and very licked. Produced masterfully as always, you will immediately recognize the paw of the artist on this bassline – a characteristic of Aussie South records. Hail the new album! Dragan Roganović, better known as Dirty South, he also released his latest music album titled “XV” with 10 tracks on his own imprint Phazing Records! Until his next music chapter, listen to ‘Fire & Fuel’ rip below and tell us your thoughts in the comments.